How do I apply for a course, exam, or assessment? Mountain Guide Program: The AMGA is America’s exclusive provider of the Rock Instructor, Rock Guide, Alpine Guide, and Ski Guide certification courses and exams. You must be a current member to apply. Existing members can login to their personal member pages at my.AMGA to register. Click on the “Another Program” link under “Program Registrations,” and then chose your course or exam. Click here for more detailed information on how to apply, or Join Now. 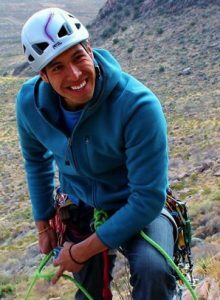 Single Pitch Instructor and Climbing Wall Instructor: Independent contractors trained and licensed by the AMGA provide these courses and assessments. Contact the provider directly for more information. Click here for a list of providers. Click here for a current list of scheduled courses and assessments. Accreditation: Click here for more information about the application process, or contact the AMGA Accreditation Director, Ed Crothers at [email protected]. 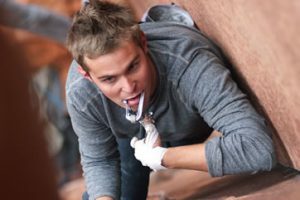 Click here to view the AMGA Course Schedules. What is the difference between Certification and Accreditation? Certification provides a consistent and meaningful standard by which to judge the technical standards and terrain-based training level of an individual guide. The AMGA offers the only comprehensive mountain guide training and certification programs in the United States recognized by the International Federation of Mountain Guides Associations (IFMGA). These certifications represent the international standard for guides in specific types of terrain. Accreditation is for programs: The AMGA grants accreditation credentials to programs that have successfully gone through a standard review process. Accreditation examines such things as operating guidelines, risk management, permits, insurance, and employment and business practices. Additionally, accredited programs must demonstrate a commitment to high technical standards, strong programs, and a quality staff of engaged and engaging climbing instructors and guides. This means programs have guides and climbing instructors on staff who are trained by the AMGA for the terrain in which they work. Programs are also expected to encourage staff members to pursue AMGA certification, and they must provide mentoring and support staff through the training and certification process. Accreditation provides a consistent and meaningful standard by which to judge the reliability and professionalism of a climbing and/or skiing service. Click here for more information about the AMGA Accreditation Program. How do I become a guide? Climb and/or ski as much as possible! The ticket to becoming a guide is to become accomplished in these sports, take courses from a reputable guide service or climbing school, or hire a certified guide for private instruction. Pursue training and certification. All credible professions require formal education or training and proof of competency. AMGA courses, assessments, and exams give you that credibility by guiding you through the entire process of becoming a professional mountain guide. 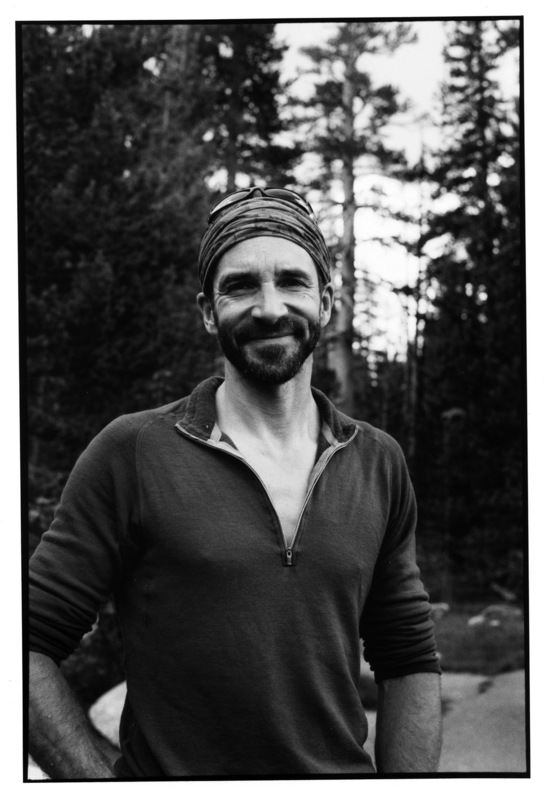 Start with basic Climbing Instructor and Mountain Guide programs, and move through the continuum to practice in more demanding terrain and learn more sophisticated skills and techniques. Seek out a mentor. Talk to guides and climbing instructors. Observe them at your local crags. Check out their equipment, their interactions with clients, and the techniques they use that differ from recreational climbers. Choose your path. Start with the AMGA Mountain Guide Program if you want to attain the highest level of certification for mountain guides—the IFMGA/AMGA Certification or if you want to work in one type of terrain as a single-discipline guide. Click here for more information. Check out the AMGA Climbing Instructor Program if you want to teach or work in a climbing gym, or if you want to eventually become a mountain guide but you lack the skills or experience necessary to enter the AMGA Guide Program. Click here to learn about the Single Pitch Instructor Program and here for the Climbing Wall Instructor Program. No matter what your skill level is, there is a big difference between climbing or skiing recreationally and guiding professionally. To be a pro, learn from a pro! What is the difference between a guide and a climbing instructor? The terms guide and climbing instructor are often used interchangeably. However, according to the AMGA, a guide is someone working with one or two clients in technical terrain, who limits teaching to only what a client needs to know to move efficiently in that terrain. 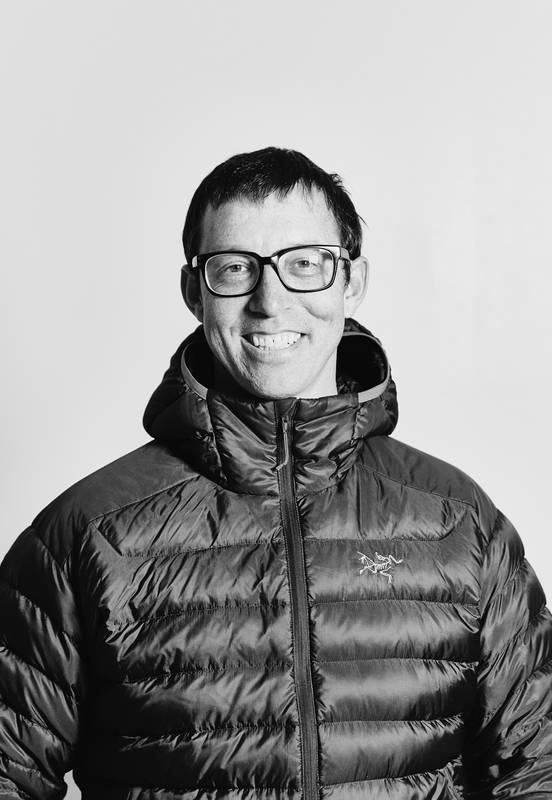 A climbing instructor typically works with more people and focuses on educating and teaching skills to clients. The only exception to this rule are ski guides, who often work with larger numbers of clients and in mostly technical terrain. Mountain Guide Program: The AMGA recognizes Rock Guide, Alpine Guide, Ski Mountaineering Guide, and IFMGA/AMGA Guide certification as long as you maintain your AMGA Membership and complete a specified number of Continuing Professional Development courses. Click here for more information on CPD requirements. 2. 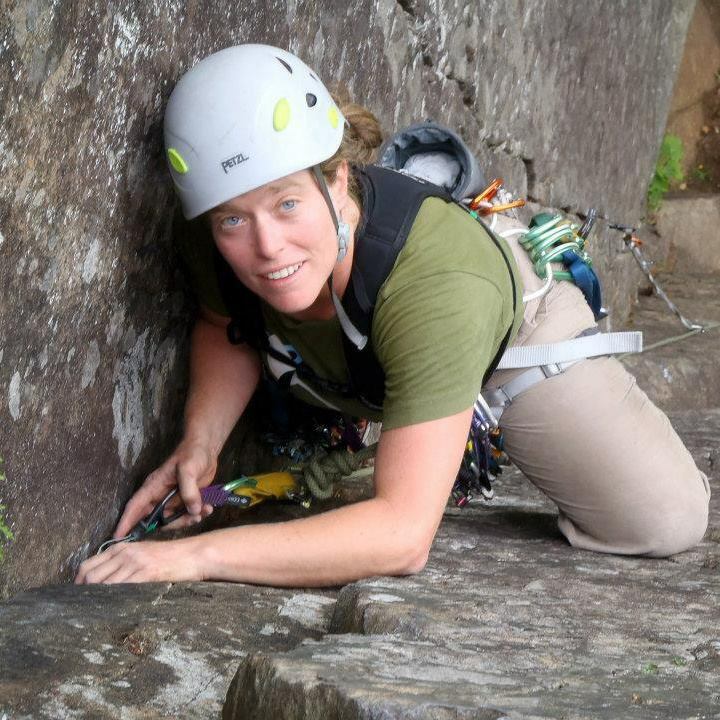 Take a higher-level AMGA course that extends your certification for three-years from the end date of the course. SPI or CWI certification needs to be current. 3. Become AMGA certified in the rock or alpine disciplines, and SPI or CWI certifications become permanent. To apply, your SPI or CWI certifications need to be current. Accreditation Program: Accreditation is valid for four years, after which you must apply for a reaccreditation review. What are the IFMGA and UIAA? IFMGA, a.k.a (UIAGM) is the acronym for the International Federation of Mountain Guide Associations. In 1965 in Zermatt (Switzerland), representatives of the mountain guides associations from Italy, France, Austria, and Switzerland decided to lay the foundations for an international federation of all mountain guides associations. The AMGA was inducted into the IFMGA in 1997. Learn more about the federation on their website. In the spirit of sport and friendship, the UIAA brings together nearly 1.3 million men, women, and children, joined by their passion for mountains. As a global community of volunteers, our members exchange ideas, give guidance, and work together in various areas. Among other things, they set training standards to encourage good practice in the training of voluntary leaders and instructors. The AMGA SPI and CWI were vetted and endorsed by the UIAA. Visit the UIAA website to learn more. Can I get IFMGA certification from any other organization in the United States? No. The AMGA has been vetted by the IFMGA to ensure all courses and exams meet or exceed international standards, a distinction no other organization in the United States can claim. What is the value of an AMGA membership? By becoming an AMGA member, you are joining a community of 2900, and growing, mountain enthusiasts and professionals. Not only is your support instrumental in inspiring and supporting a culture of American mountain craft, but you are helping bring awareness to the guiding profession in the U.S. Be a part of America's first and most influential climbing and skiing organization. Gain access to beta and educational tips from our most experienced guides and our world class instructor team. Become part of a network of professional guides who have the knowledge to ensure that clients thrive in the vertical wilderness. In addition you will receive: advocacy work on behalf of the guiding profession, eligibility for AMGA programs, ability to vote or run for the AMGA board, networking and mentorship opportunities, job clearinghouse information, a subscription to the GUIDE Bulletin publication and monthly e-newsletter, discounted registration for AMGA Annual Meeting and other events, special promotions and discounts from partner companies, and discounted subscriptions to Climbing, Rock & Ice, Alpinist and Backcountry magazines. How much does it cost to become certified? Prices for individual courses range from $2200 for the Ice Instructor Course costs to $3500 for the Advanced Alpine Guide Course. To become a rock instructor, you will pay the AMGA about $5000 for tuition and fees. Add travel, room, board, training time, avalanche and medical certifications, and the cost is about double. To become IFMGA/AMGA certified, you will pay about $26,700. Add travel, room, board, training time, avalanche and medical certifications, and the cost is about $50,000. As a point of reference, in 2013 it cost an average of $60,000 to attend an Ivy League school for a single year. 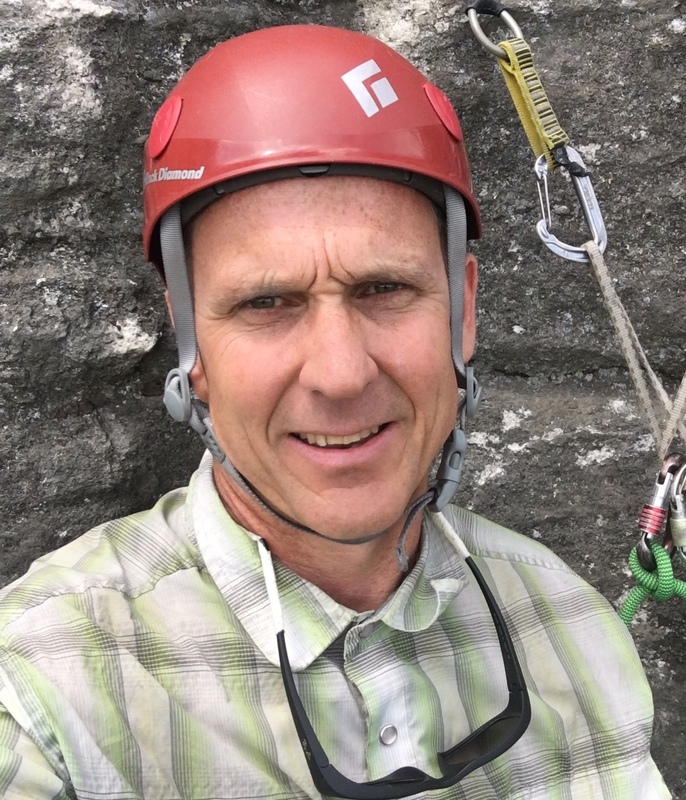 Climbing Instructor Program: The Single Pitch Instructor courses and assessments and the Climbing Wall Instructor courses costs vary depending on the provider, but range from $300 for a CWI course or SPI assessment to $500 for a SPI course. 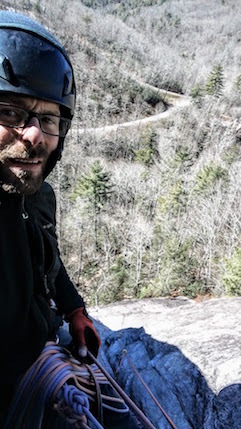 Single Pitch Instructor Certification costs between $700 and $900. Is there financial aid available? How do I apply for a scholarship? Thanks to the generous support of our partners and donors, students can apply for a variety of scholarships. The AMGA offers $45,000+ a year in full and partial tuition scholarships alone. This means, on average, 8% of students receive financial support on an annual basis. Part of what the AMGA does is work towards securing funds to support the education and training of future generations of guides. We hope to continue to grow the amount of financial aid available. We do not offer any needs-based financial grants or scholarships at this time. To learn more about or to apply for a scholarship, click here. 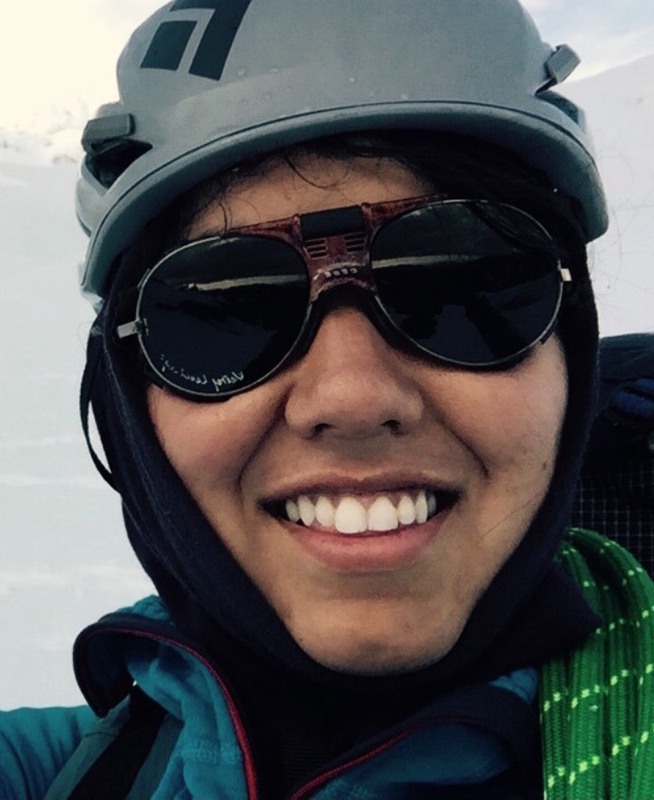 Are AMGA Mountain Guide Programs Pass/Fail? All AMGA Mountain Guide Programs have an evaluation component. If a candidate is not at the assessment standard, he/she will receive an incomplete, no-pass, or re-exam at the discretion of the Instructor Team. If a candidate receives an incomplete on an entry level program (ASC, RGC, AGC, SGC, IIC), the candidate may be required to set up a conditional day to be reassessed by an Instructor Team Member to receive a complete, or to retake the entire program. For advanced programs and exams (ASGC/AE, SGE, AAGE/AE, AGE, ARGC/AE, RGE), a final mark of no-pass means the candidate will need to retake the program, while a re-exam requires a reassessment by an Instructor Team Member to receive a final mark of pass. How do I set up a re-exam or conditional day? Please click here to learn about setting up re-exams and conditional days for Mountain Guide Programs. How do I appeal my exam final mark? The AMGA strives to provide the best possible learning environment and experience for its students. However, the organization realizes that from time to time, students and instructors may disagree about the conduct or results of a specific exam. 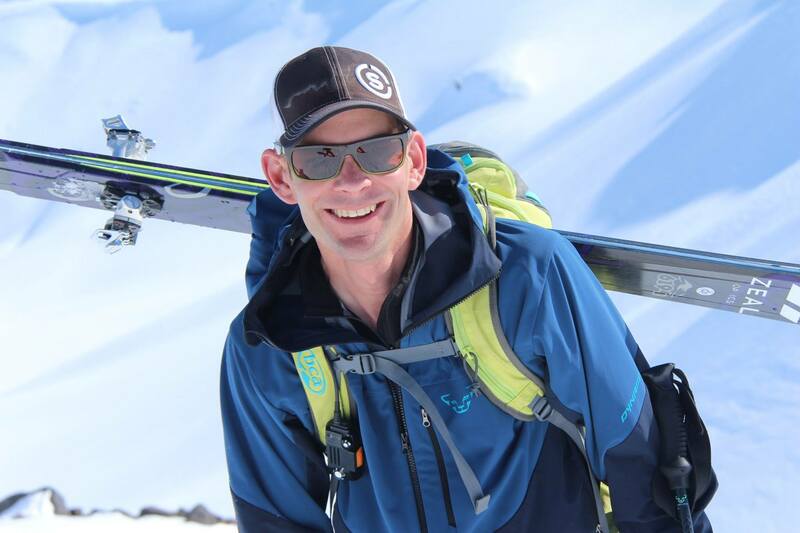 Therefore, the AMGA grants students the opportunity to appeal final exam results of a Rock Instructor Exam, Rock Guide Exam, Alpine Guide Exam or Ski Guide Exam. For information in regard to submitting an appeal, required format, time-line, process and fee, please read the AMGA Appeals Policy below. Can I take AMGA programs if I am a foreigner? Yes. Our courses are open to all qualified students whether they are U.S. citizens or not. All AMGA courses and exams are conducted in English, therefore a strong command of the English language is highly recommended. There is no guarantee that other certifying bodies will recognize our programs. It is up to the student to determine if taking our courses is the best course of action. 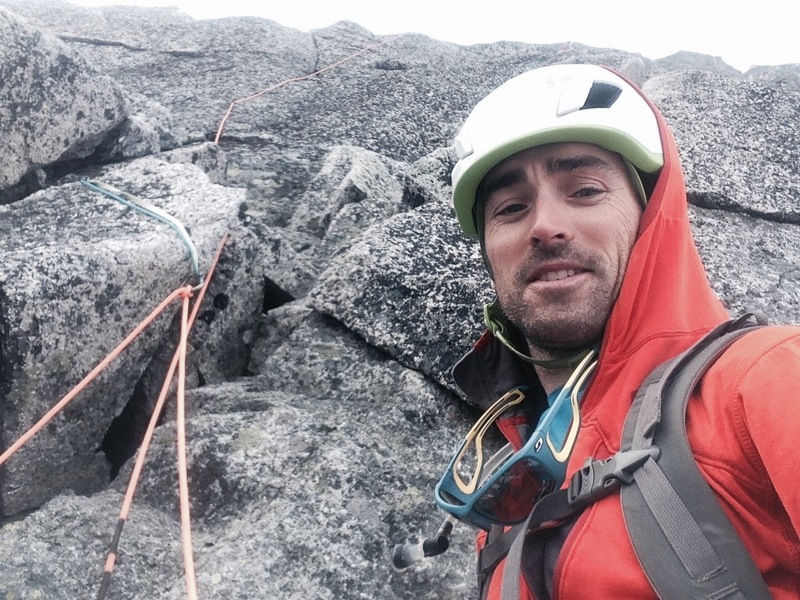 Only the IFMGA/AMGA certification is recognized internationally. Can I use my VA Benefits to pay for AMGA courses and exams? Currently the AMGA is unable to accept VA funds for our in-house programs. However, in the Summer of 2018 the AMGA is partnering with the American Alpine Institute (AAI) to run an Alpine Guide Course, Alpine Skills Course, and Rock Guide Course where qualified veterans can utilize their VA benefits to pay for the course. All payment for this program goes through AAI, as they are approved to accept VA funding. For more information about the Veterans Mountain Guide Programs, first follow this link, and then click on the the A19 Veterans AGC 19, R24 Veterans RGC 19, or A18 Veterans ASC 19 info links for more information. 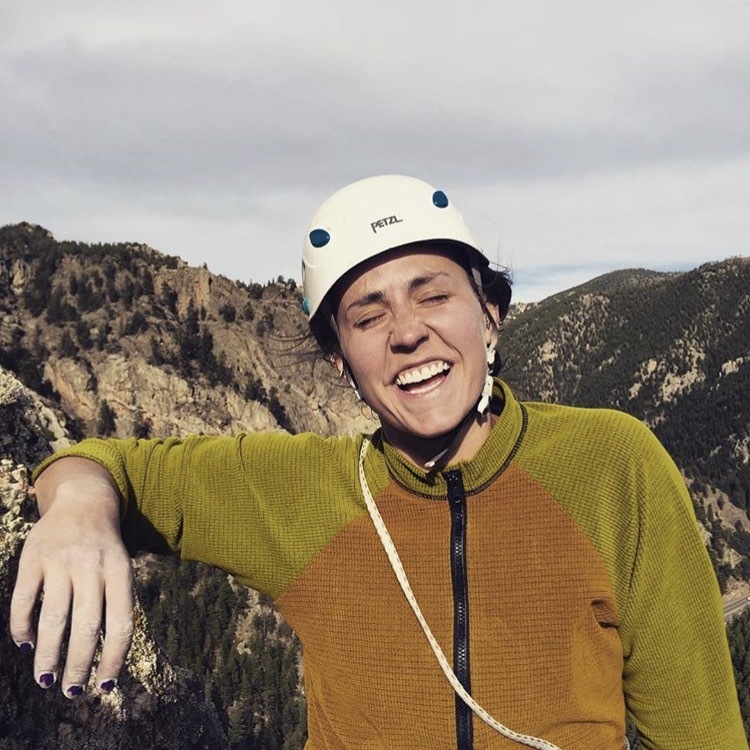 Can I use my AmeriCorps grant to pay for AMGA courses and exams? No. We have received numerous inquiries about this particular scholarship. Unfortunately we are not an eligible institution for these funds. There are strict guidelines for what type of institution can accept those funds and the size of our organization makes meeting those guidelines prohibitive.